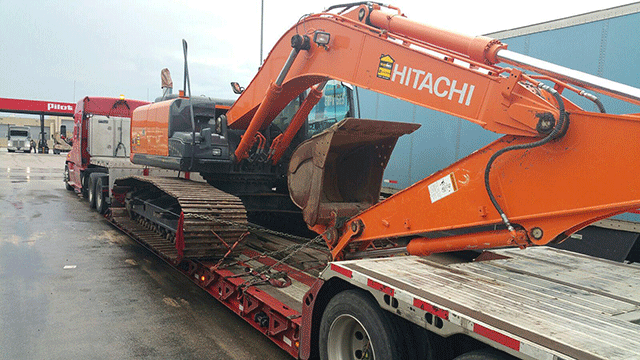 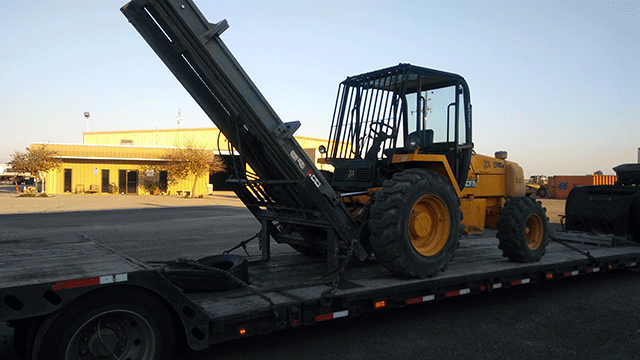 Heavy Equipment & Machinery Shipping Specialists! 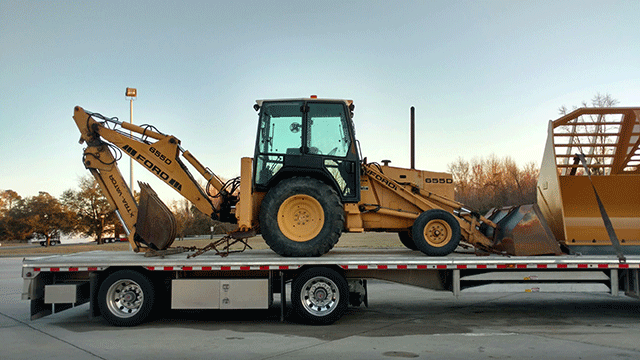 We can haul your load no matter the size, length, width, height, weight or location! 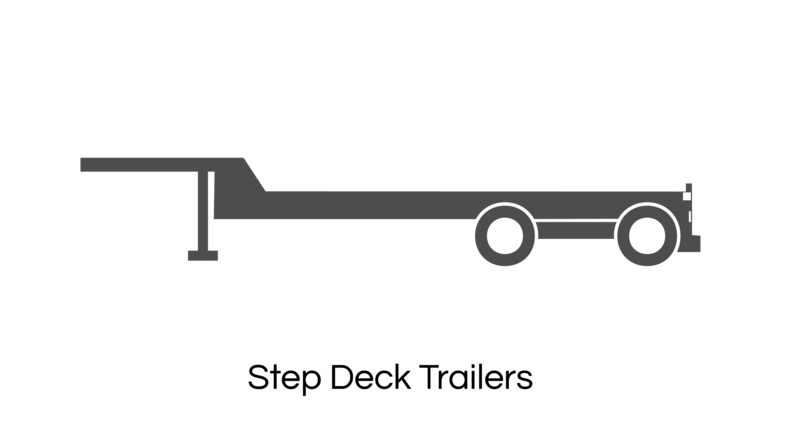 We have drivers is all states and cities available for your loads. 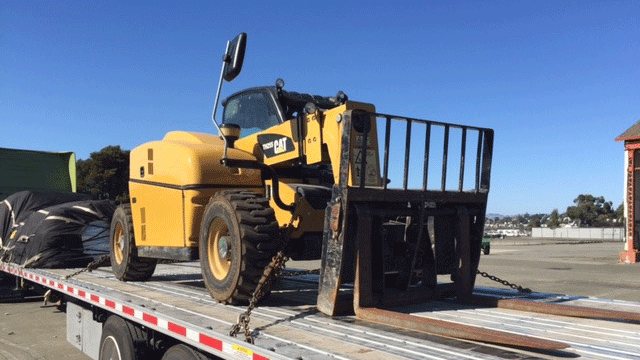 We have more than ten years of experience towing oversized vehicles and equipment door to door, port to port, and groud to port. 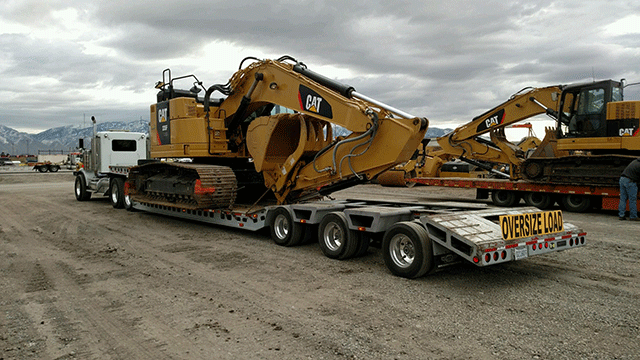 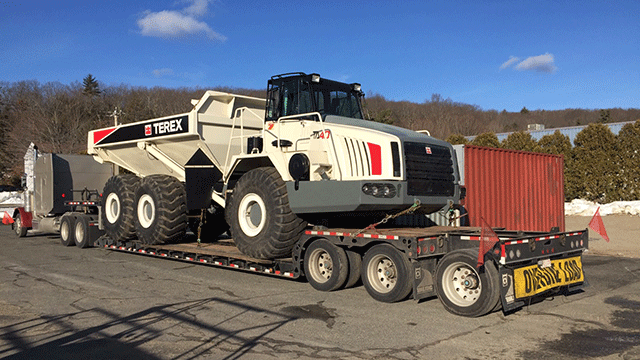 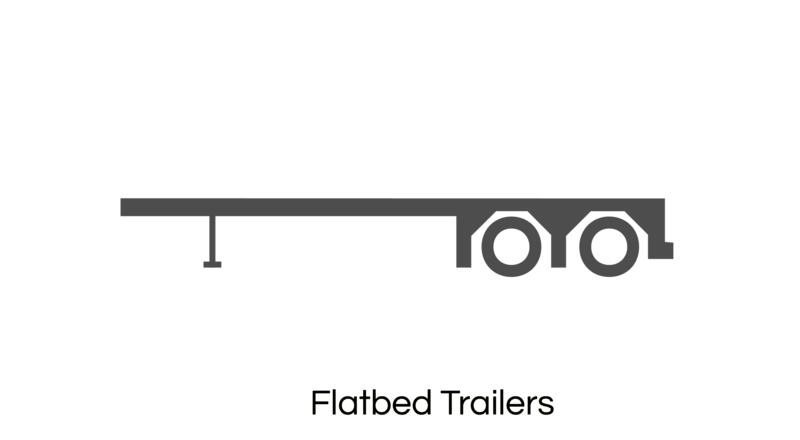 We specialize in shipping oversize and overweight loads and we're not restricted to just heavy loads as we also move partial loads for smaller equipment and machines, freight by the truckload, LTL, cargo, construction, farming, and agriculture equipment and supplies in all 50 states, Canada, Mexico and now internationally! 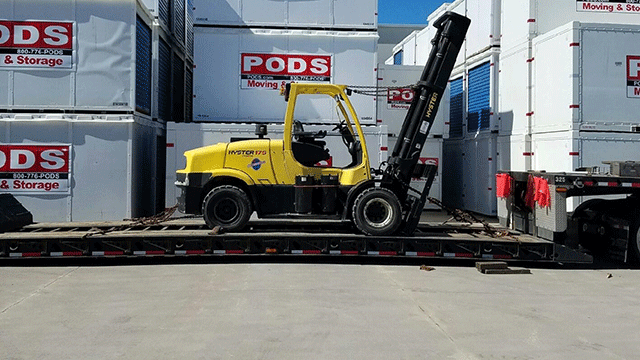 Contact one of our experienced logistics coordinators located within one of our 7 branches throughout the United States! Contact Heavy Haulers for FREE transport estimates at (800) 908-6206. 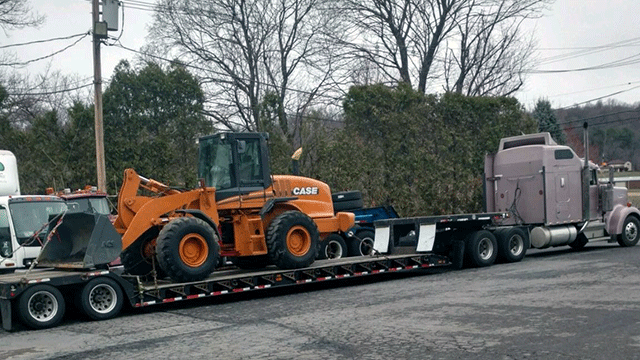 WE TRANSPORT LOADS IN ALL 50 STATES! 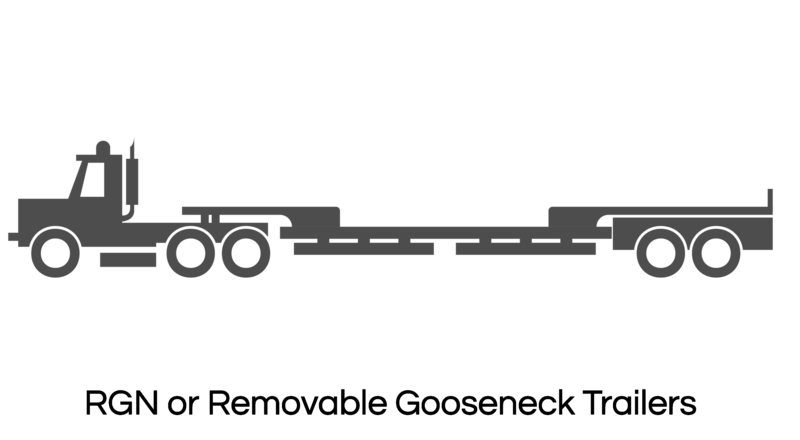 Call us for FREE Shipping Information! 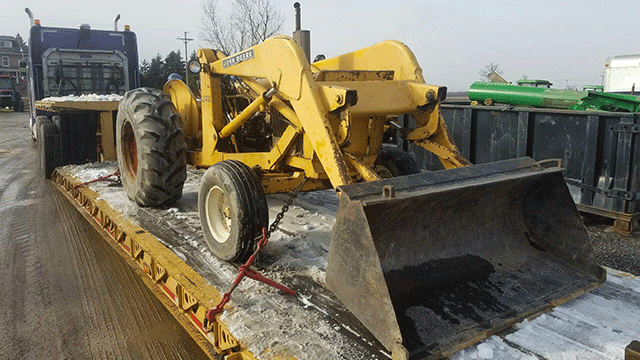 Allow our expert team to direct you to the shipping methods which will get your load where it needs to be, all while minimizing the time, energy and hassle along the way. 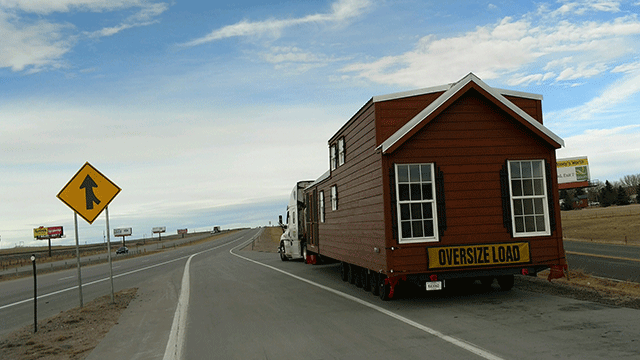 Does your cargo have special considerations to be taken into account when moving it? 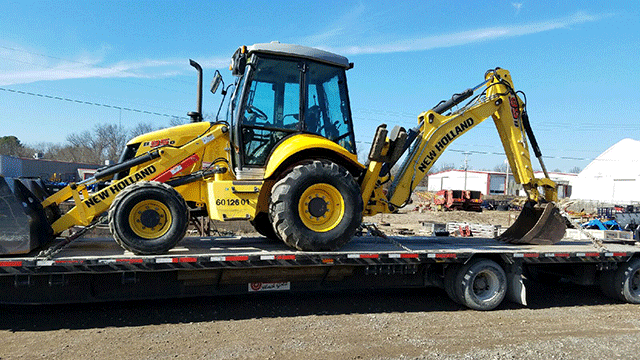 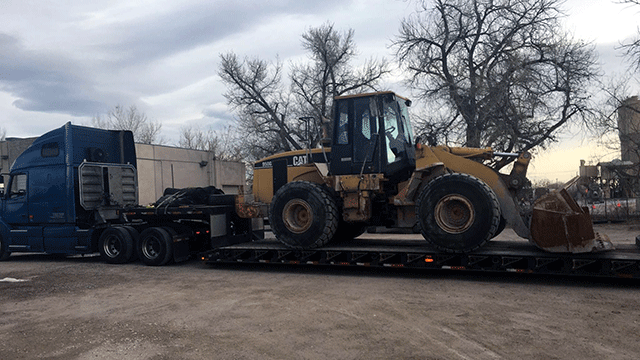 At Heavy Haulers, we have years of experience meeting our client's needs with versatile, reliable service, no matter the specifications of the job at hand. 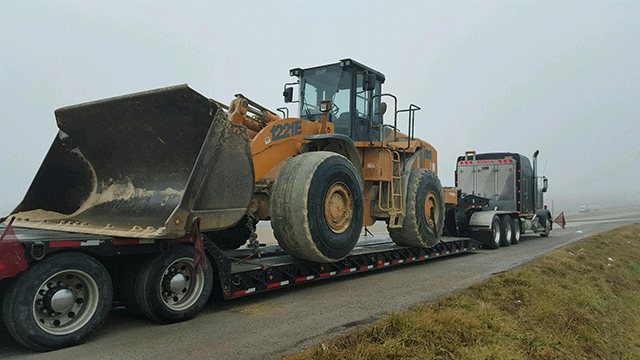 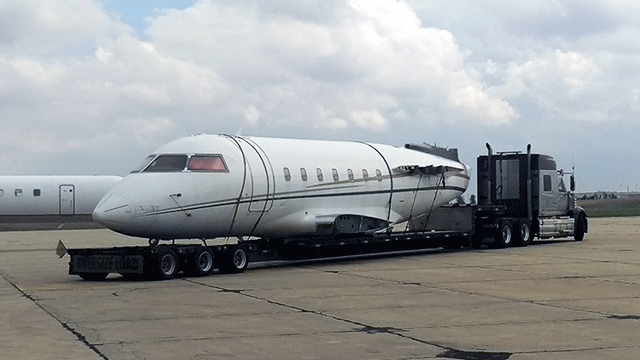 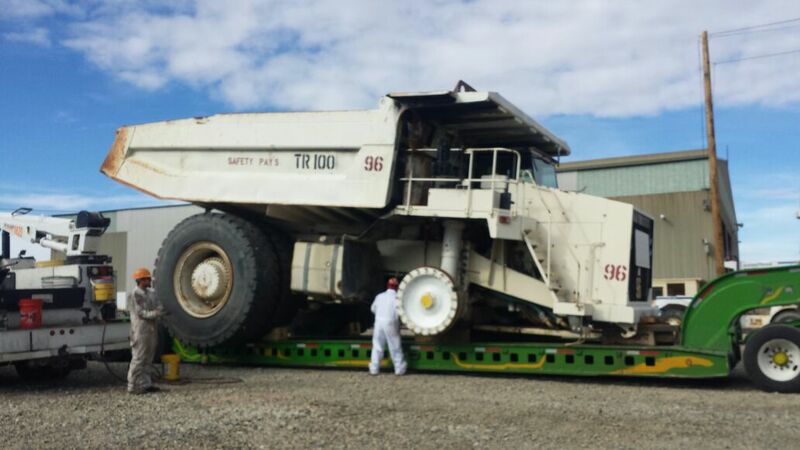 Contact Heavy Haulers so you can work with True heavy hauling Proffesionals! 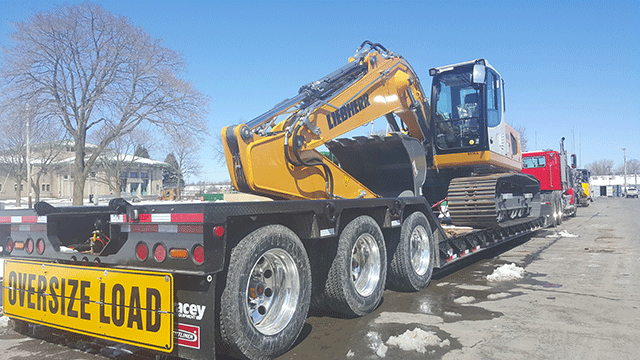 Call us Now at (800) 908-6206 For Free Shipping Estimates and Hauling Information!